Preston Boyd (44) engages in a rebound battle against Marysville. 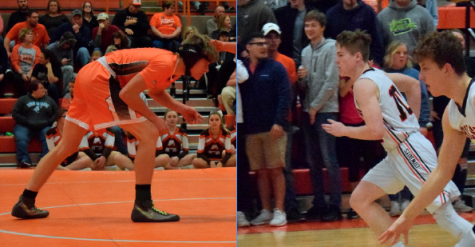 The Cowboys and Cowgirls both battled difficult Marysville squads at home on Friday, January 4th. While the Cowgirls made off with a contested victory, the Cowboys failed to complete a meteoric second half rise that would have seen them snag a nearly 16-point comeback victory. 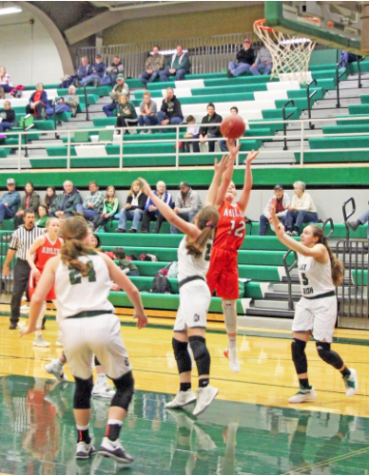 The ‘Girls took out to a quick 18-10 lead against the Marysville girls before cooling off to the tune of 12 and 10 points in the second and third quarters, respectively. 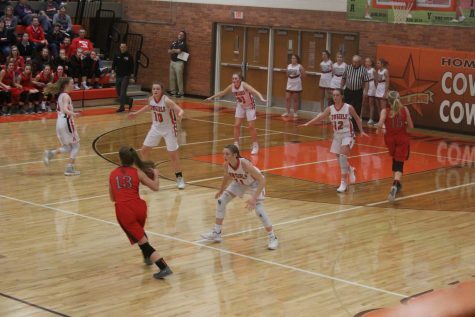 Staving off a comeback of their own, the Cowgirls managed to score 15 points to the tune of Marysville’s 11 in the final quarter, halting any conversation of an upset of the 4th-ranked Cowgirls. 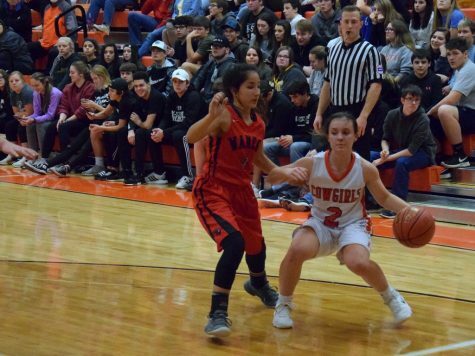 The typical offenders for Abilene, seniors Sydney Burton and Hannah Willey, were in full form, scoring 21 and 11 points respectively, but the main surprise of the night came from freshman Jenna Hayes, who scored 11 points and hauled in a handful of rebounds to help the Cowgirls stay competitive. Her 11 helped vault the ‘Girls past the Lady Bulldogs, 47-55. 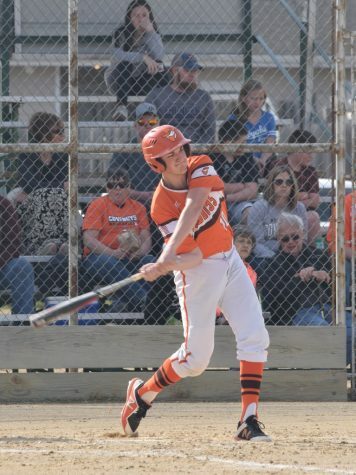 The Cowboys faced a much different opponent with not as much firepower as the girls. 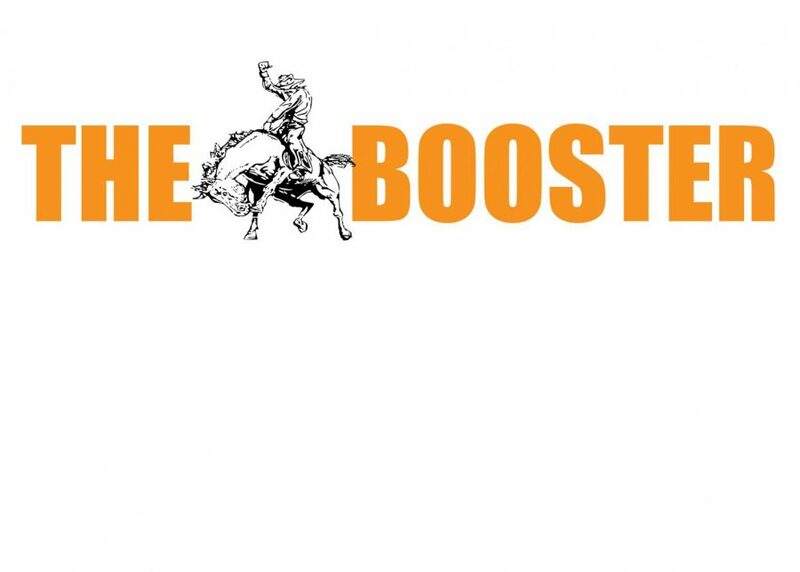 None of the ‘Boys scored more than 10 points, the benchmark for whom being freshman Kaleb Becker, who came off of the bench late in the first quarter and did his part to ignite a mistake-ridden Cowboys offense that saw turnovers aplenty during the first half. Senior post Preston Boyd was held scoreless in the first half and spent a majority of his court time in defense. 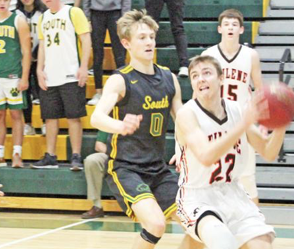 He scored his only six points in the second half, following a monstrous stroke of defense from the Cowboys that halted an offensive run and allowed the ‘Boys to get close. Following the first quarter, an 18-6 lead for the Bulldogs, the Cowboys restricted them to no more than 8 for each of the next three quarters. 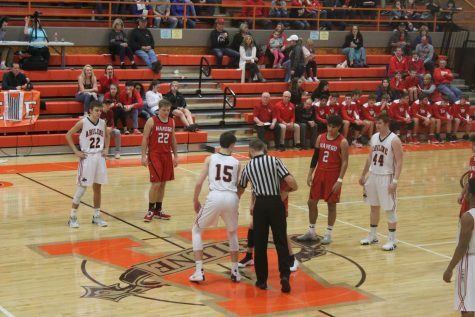 The Cowboys came out with a strong effort in the second half, scoring 12 and 14 points in both quarters against the staunch Bulldog defense. The final seconds were painfully reminiscent of last-second Cowboy victories in the past–however, the script did not call for a miracle this year. With less than a minute left, the Bulldogs converted a free throw to put them ahead by one. The second shot missed, allowing a Preston Boyd rebound. 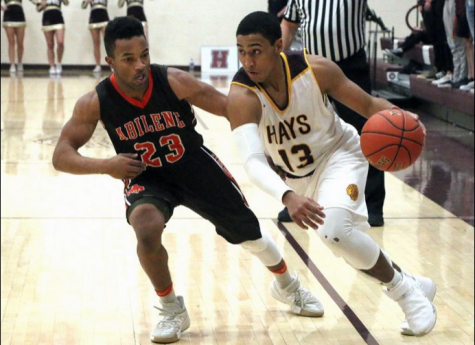 The pass then went to senior James Mayden, who turned the ball over to the Bulldogs immediately afterward in what should have sealed the game. 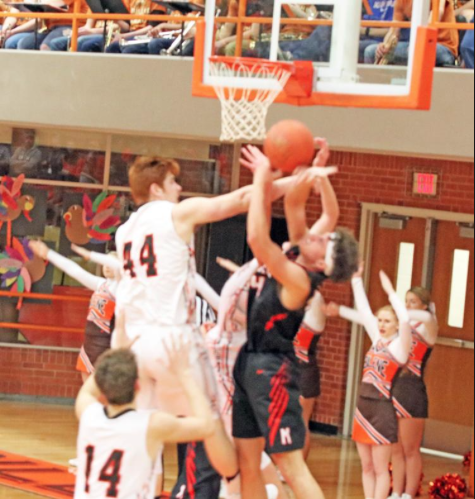 However, the Bulldog defender committed a backcourt violation with less than two seconds remaining, handing the Cowboys the basketball at half court with more than enough time for a shot. Kaleb Becker ended up with the pass before the Cowboys would turn the ball over for a five second violation. With two Bulldogs hanging on him, he lobbed a desperation three that fell far short of the basket. The Bulldogs hung on to win, 39-38. The point spread was fairly even for the Cowboys. Senior Damian Hartman nabbed four points off of two jumpers in the first and second halves. James Mayden did not start, and was replaced in the starting lineup by fellow senior Wyatt Davis, but scored five points of his own and was called for a technical foul. Junior Travis Beetch and Boyd both had 6 points, and senior Timmy Barbieri added 3. 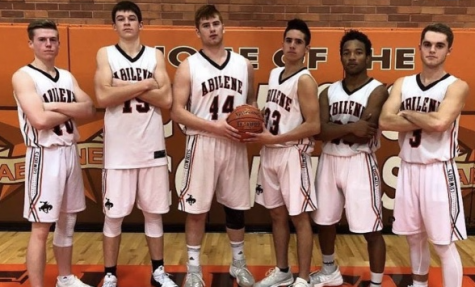 The Cowboys and Cowgirls remain in Abilene for their game against Wamego on Tuesday, January 8th.